Join our squad! 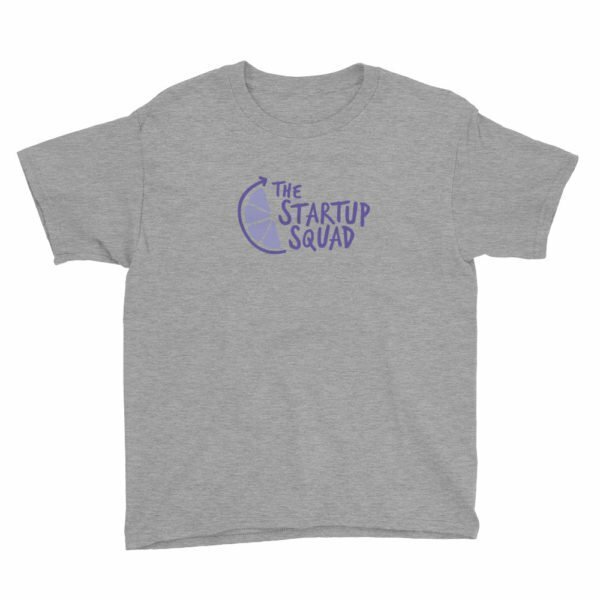 Tell the world that girls mean business by sporting The Startup Squad’s logo on your T-shirt. 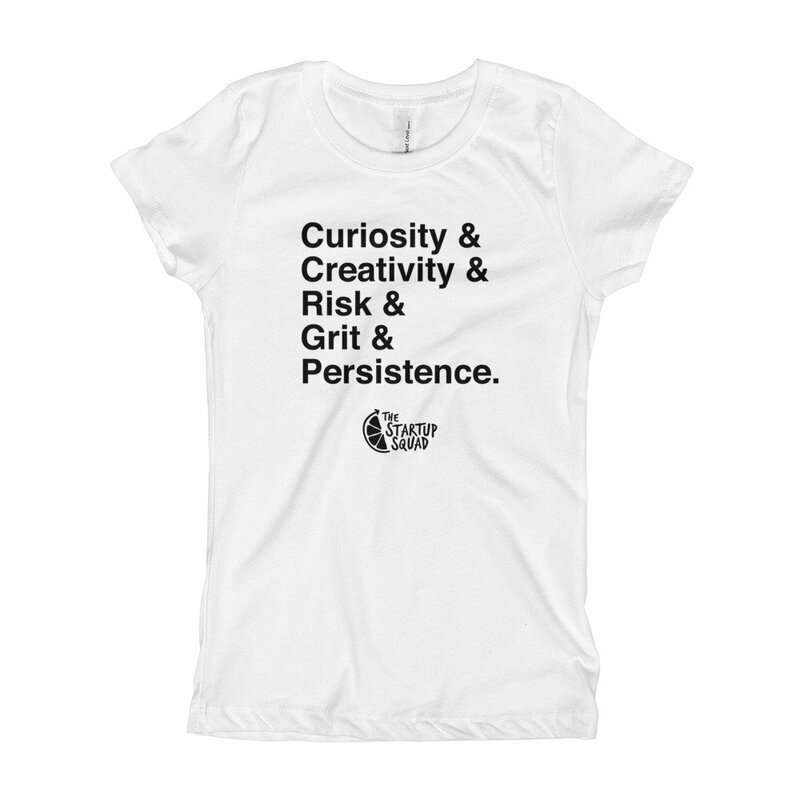 We have big goals, and one of them is to make sure every girl knows she can follow her own path to success—whatever her dreams and passions. Youth Short Sleeve T-Shirt. 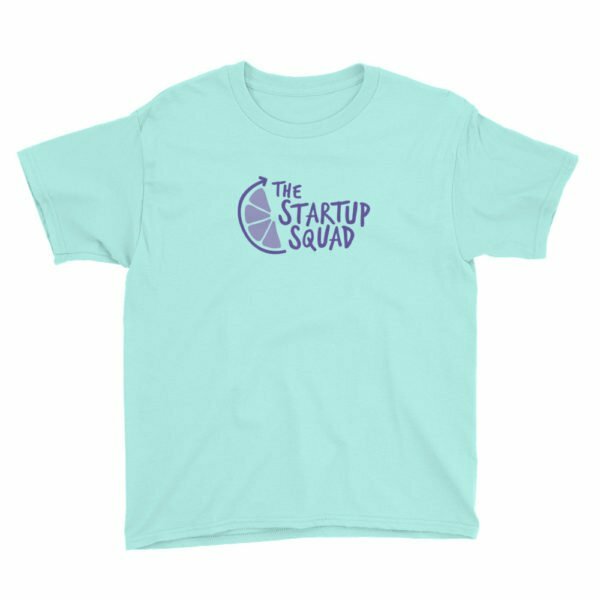 A lightweight youth tee, made of 100% cotton (except for heather colors, which contain polyester). Comes pre-shrunk so the fit stays the same over time and multiple wash cycles.